As seen in this photo. Armin Van Buuren has the Clavia Nord Lead 3 in his studio setup, and uses it as his primary MIDI controller keyboard. The Nord Lead 3 can be seen in many of his videos. In this video at 0:36 he use in his home studio. Orjan's Instagram from May 2013 reads, "My small but cosy little studio <3 #TeamOrjan". 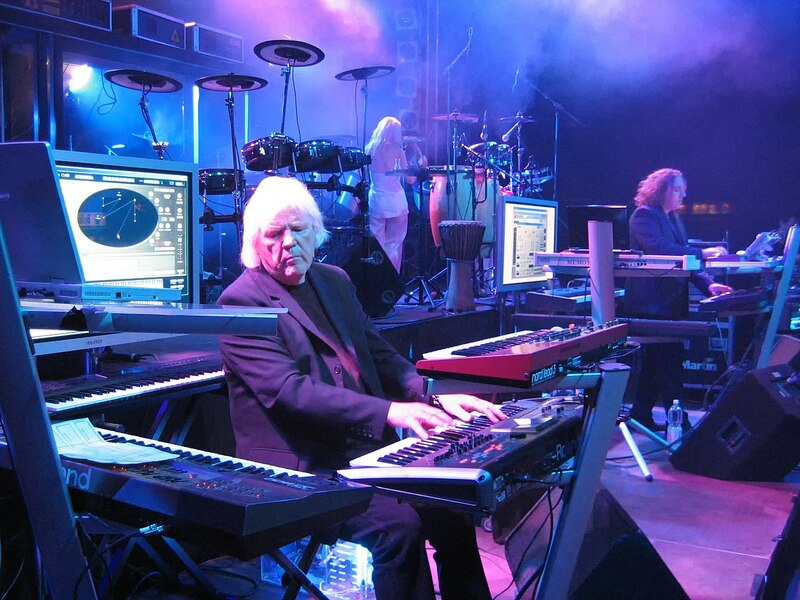 His red Nord Lead 3 synthesizer can be seen towards the front of the photo. 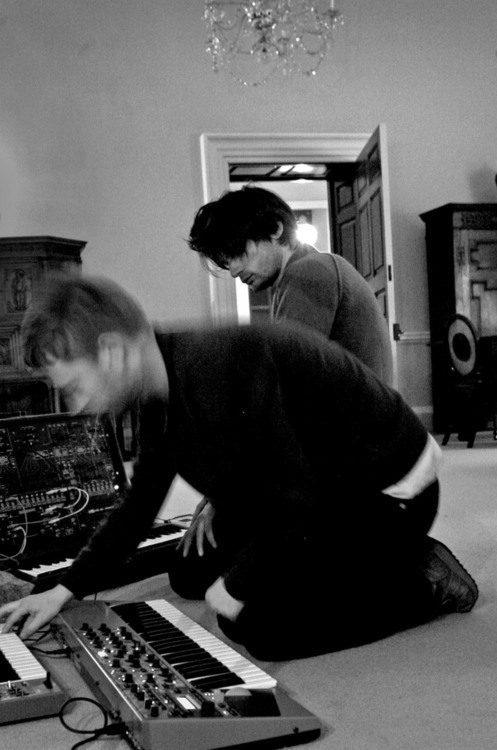 In this picture, Yorke can be seen with a Nord Lead 3. 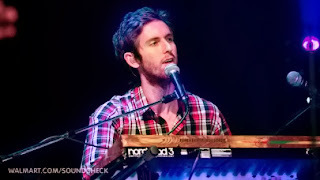 He is seen with Nord Lead 3 in this picture. 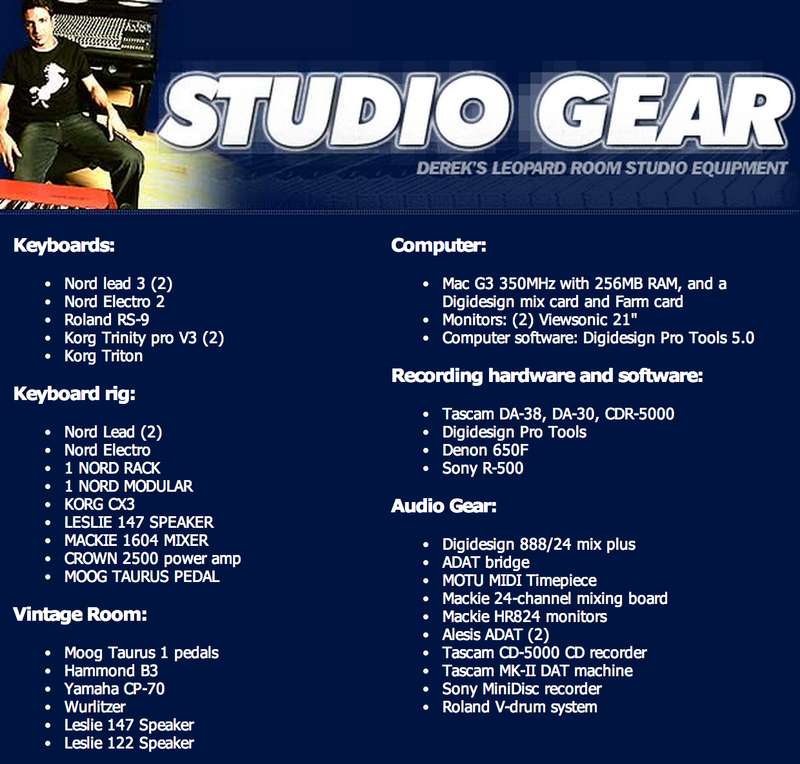 Derek Sherinian's website has a section dedicated to his studio gear setup. Two Clavia Nord Lead 3s are listed under "Keyboards." This is a keyboard Derek Sherinian uses both in studio and in live sessions. He's also an endorser of Nord keyboards. Original source [here](http://www.dereksherinian.com/gear-studio.html). Tim's Nord Lead 3 can be seen first at 0:34 and then at 0:39. > In terms of synths, Price’s favourites include his Clavia Nord Lead 3 (“I’ll go to the grave clutching that”) and the decidedly old–school Yamaha TX7 (module version of the DX7) and Casio CZ101. This video shows Olga playing a Clavia Nord Lead 3. Darren's virtual analogue Clavia Nord Lead shares a stand with a vintage Roland Jupiter 8. Tomas Bodin usa el Nord Lead 3 en el recital de "The Flower Kings" de 2003 en Uppsala Sweden el 10 de Febrero. El uso del Nord Lead 3 en este recital es para recrear sonidos de mellotron,sintetizador, etc. In this photo, van der Zwan shared a bit of his Clavia Nord Lead 3. The top synth in this image of Edgar is a Clavia Nord Lead 3 Synthesizer. Faders live in Mexico, Nord Lead part of their setup. In this artical with attack magazine, Tom says "Beneath is my first ever synth purchase, the Nord Lead 3"
The synthesizer can be seen throughout the entire video, though 20:24 is when the name on the back is clearly visible. This Synth can be seen in this Instagram picture, uploaded by the artist himself. This could also be the 2nd Generation model, so both items were added. Top-tier digital synth with an ideal interface. Very clean sound quality (not an analog emulation) with an extremely flexible sound engine and the best interface I have ever used. I am very partial to good user interfaces so take that into consideration. It is great for FM-like tones as well. Best interface for an analog modeling synth with patch recall. LED rings around rotary encoders jump to match actual value when changed by patch load or group (eg: mod wheel or aftertouch) so there is really effective visual feedback for the current state of settings. This doesn't matter for everyone's workflow, for example if you don't change many parameters during performance, but if you do -- it's really helpful. Has bad rep for factory patch quality vs other Nord Leads. But the inherent quality and actual capability is rather better.